Hosting for your X2CRM website that just works. Servers optimized to give you the best WordPress experience possible. We’ll move the WordPress site for you! Softaculous auto-installer – Install X2CRM in just a few clicks. GD support – Needed for many X2CRM plugins. Zend and Ioncube support – Needed for some X2CRM plugins. 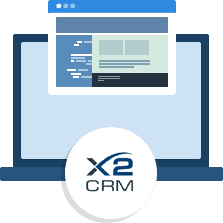 X2CRM is an open source based Sales, Marketing Automation and Service application designed exclusively for companies that require a tightly focused customer information system. With special emphasis placed on marketing workflows, sales force speed and process optimization, X2CRM is remarkably compact and easy to use, yet incredibly flexible and cost efficient. Abandoning todays status quo – overly complicated and expensive sales force systems for X2CRM could not be easier. 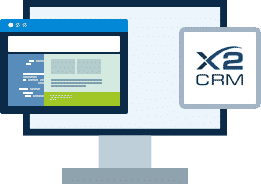 Explore the live demo or call our sales line at 1-831-222-5333 for a detailed demonstration of the X2CRM..
BuyHTTP is not affiliated with or endorsed by the X2CRM project.